EXPOdetergo International is just around the corner. From 19 to 22 October, the doors of Fiera Milano Rho will open to welcome thousands of visitors expected to appear at this eighteenth edition of the show, a world leading exhibition of textile care. Innovation, environmental sustainability, high productivity. 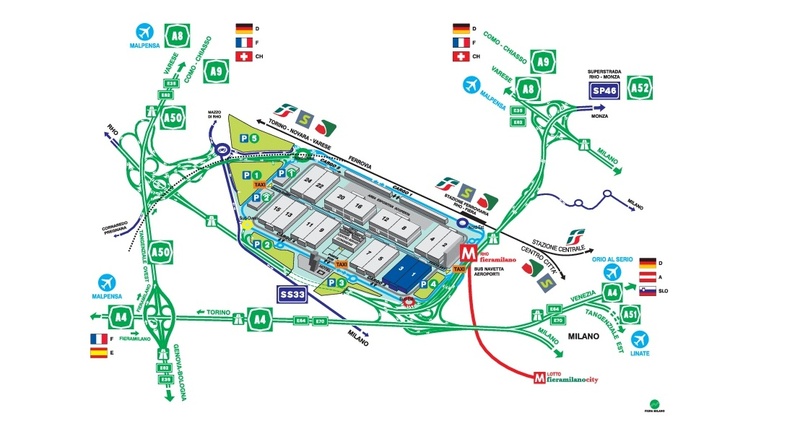 These are the three keys indicated as necessary in order to seize the important messages launched by the expo in Milan where more than 270 exhibitors will use more than 17,500 sq. 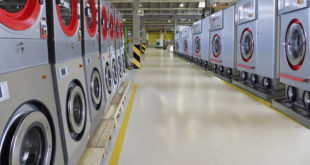 m. divided into two halls to expose the best of their products, services and machines for the laundry sector. World leading brands, small, trendy businesses, multinational giants, the producers from developing countries. As other respectful shows demonstrate, also here we will witness the extreme variety of the rich and unique offer. 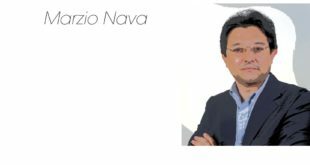 More than just looking at the goods, it will be possible for visitors to test the latest news of the drycleaning field, that has always been the main, driving sector of the successful Made in Italy textile care. 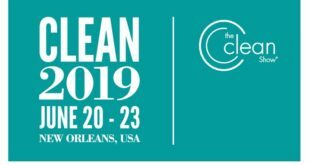 High expectations also concern booths that will exhibit new entries in the field of tensioning ironing machines, garments transport systems for industrial laundries, new, environmentally friendly chemical products and technological marvels applied to Wet Cleaning. 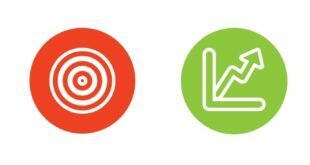 Aware of carrying a cultural role that derives from being a reference point for the textile care industry, EXPOdetergo International is going to present a special event for all the sector operators: a market survey by a research institute, Cerved, that will make a point on Italian industrial laundries, dry-cleaning, commercial and artisan shops in 2018. 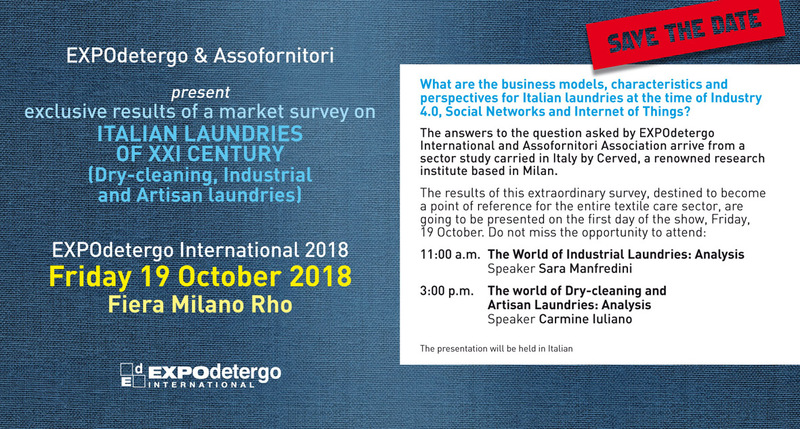 The results of the research will be presented in Sala Eventi, Hall 1 (Stand V21/Z30) on 19 October in two parts: it will cover industrial laundries sector at 11:00 a.m. while at 3:00 p.m. it will talk about dry-cleaning and artisan laundry shops.